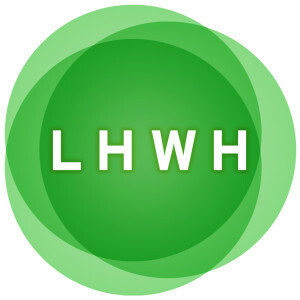 The LHWH Advertising and PR website is predominantly geared toward attracting potential new business clients. In general, our audience is anyone who is interested in learning more about our agency and what we offer. 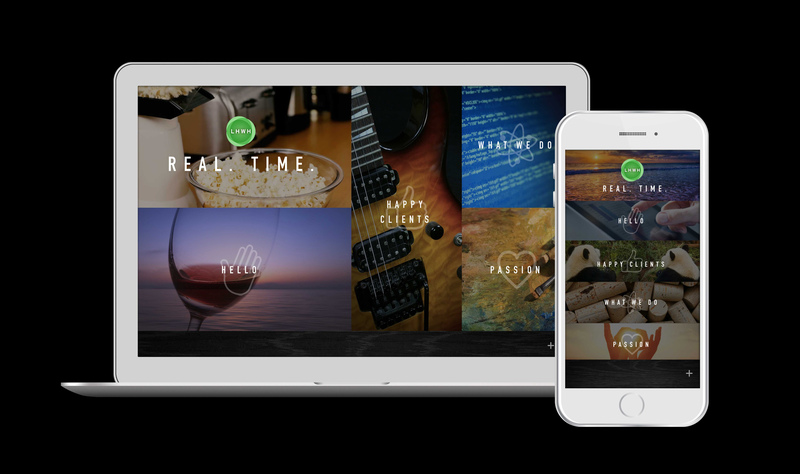 The goal for our website was to make it as friendly and as personal as our agency’s culture. Upon arrival to the site, the user is greeted in a conversational way with splash page messaging and video imagery that is tailored to each user’s exact time of day. There are 40 different greetings that engage users from the get-go, along with 24 different videos. This keeps visitor experience fresh, in addition to emphasizing that LHWH is not your standard cookie-cutter ad agency. Then, once a visitor arrives at the homepage, the photos behind each navigational category are randomly selected from a large bank of possible images. In fact, there are over 750 customized visual ways in which the homepage can look. Each time the page is refreshed, a new visual arrangement appears. Throughout the site, we kept the website clean for easy navigation. Careful thought went into animation across each of the site’s pages. 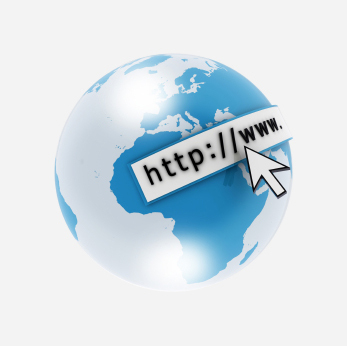 This entices a user to discover more of the website and deepen the duration of engagement.